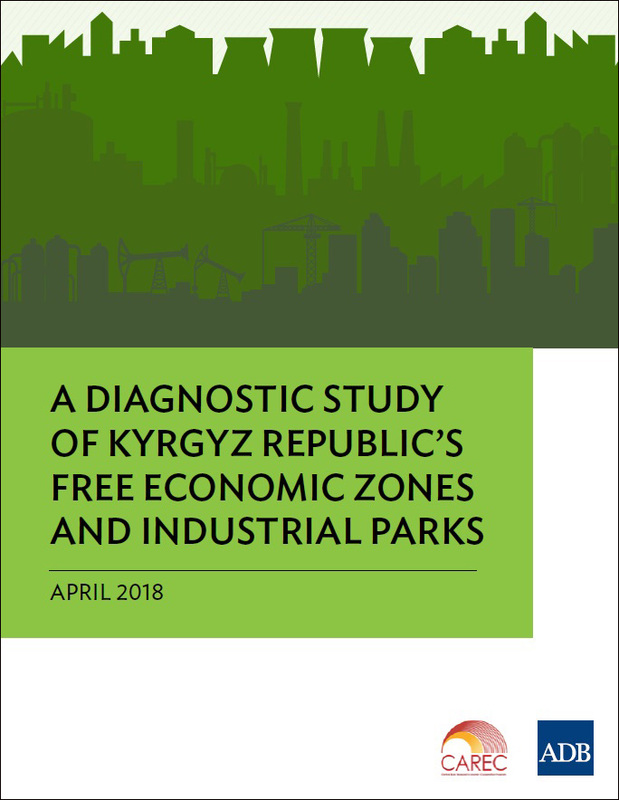 This diagnostic study provides an overview of the features, functions, and effectiveness of the Kyrgyz Republic’s existing free economic zones (FEZs), its High Technology Park (HTP), and proposed industrial production zones (IPZs) in order to identify and correct their shortcomings and formulate guidelines in accordance with international rules and best practices, so as to enhance their contributions to the success of the country’s economic development strategy. In this diagnostic study, attention is focused mainly on FEZs and the HTP, as the IPZs have yet to be established. The main purpose is to highlight the principal features of the FEZs, the HTP, and the proposed IPZs; in the case of the FEZs, it also evaluates the zones’ performance, especially with regard to their objectives of attracting export-oriented activities and investment, including foreign direct investment (FDI), and creating highly paid employment. At the same time, this diagnostic study suggests how the FEZs and the HTP could be modified to improve their cost-effectiveness.